Magnet with an added bonus. Constantly monitors room temperature, never to be tossed aside! 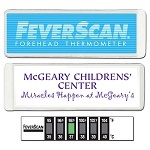 Flexible, white, vinyl magnet with Dual Scale room thermometer and custom imprintable space on front. Constant Temperature Monitoring. Large Imprint Space Remains Visible. Flat, flexible, small Direct Mail piece. 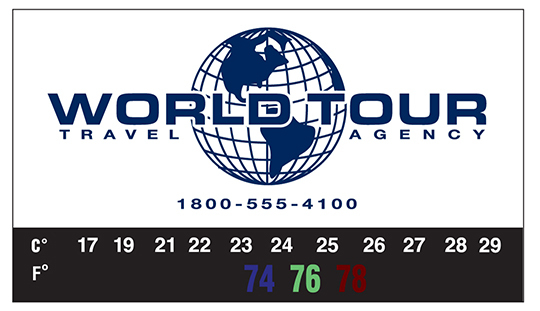 Overall Product Size: 3-1/2" W × 2" H × .020"